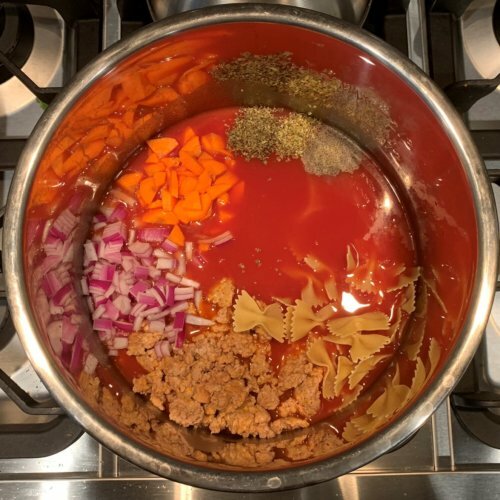 This Instant Pot Lasagna Soup is deeeelicious! 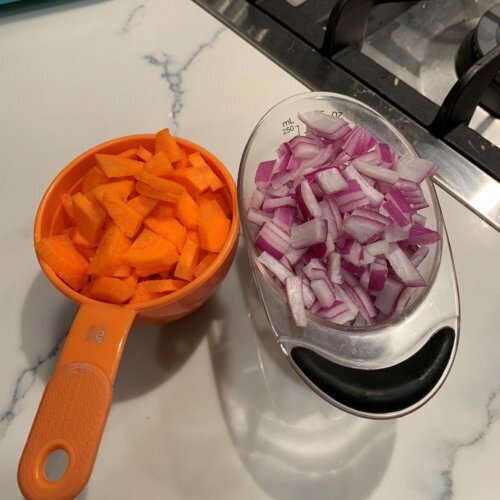 I adapted this recipe from A Pinch of Healthy but completely changed up the cooking process and altered a few of the ingredients to my liking. 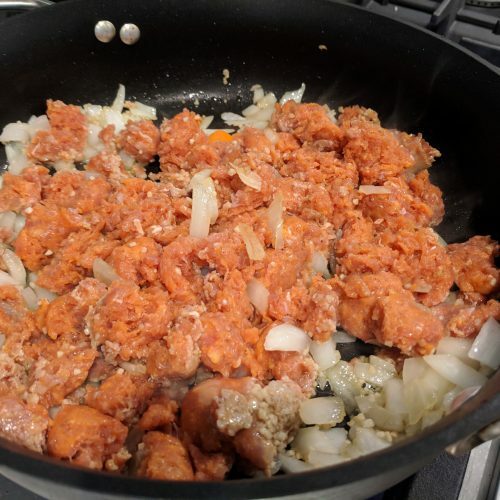 I was surprised and elated when I saw that she uses turkey sausage and I knew that I just had to make this recipe! This ended up being about 5 servings. Per serving it has 382 calories, 11g fat, 41g carbs and 25g of protein. 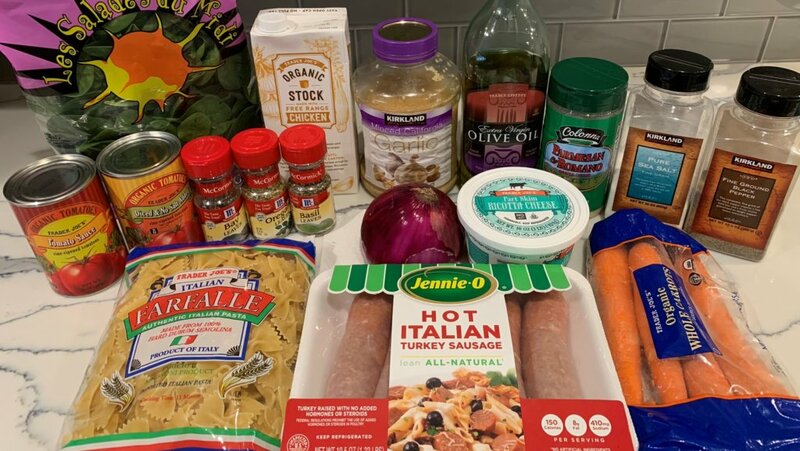 Next time I might double the hot italian turkey sausage to amp up the protein content! Alternatively you could also decrease the amount of farfalle to 1 cup (or less) to decrease the carb content per serving. This recipe is super easy to make gluten-free! Simply buy gluten-free pasta and voila you are good to go! I have found gluten-free pasta in the local supermarket, Target and Walmart! Nowadays its not as hard to find these types of options, however you might not necessarily find farfalle (aka bowtie). That’s ok! Just pick your favorite and move on! 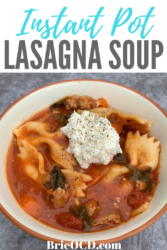 I made this in the Instant Pot (click here to view the one I have) and it was super easy. 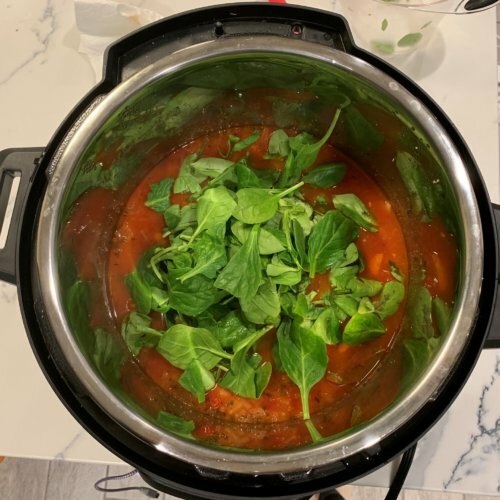 You simply brown the meat for 2 minutes in a skillet and then dump everything into the instant pot (excluding the toppings and spinach) and set it for 5 minutes on high pressure. 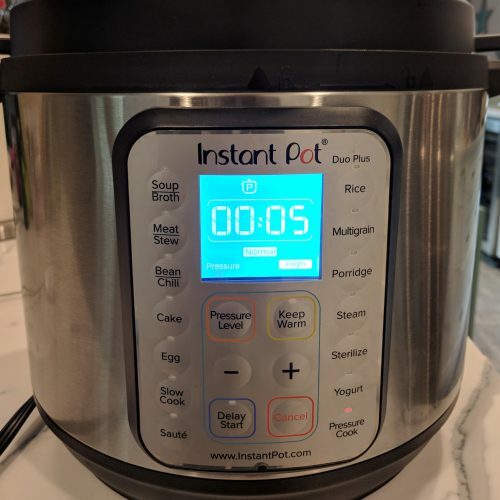 If you do not have an instant pot you can easily cook it on the stovetop. 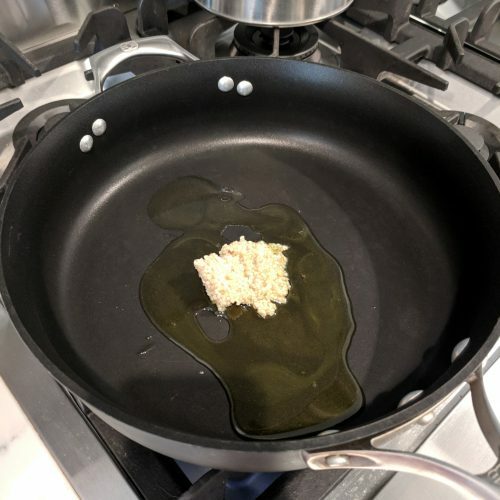 Click here for a pinch of healthy’s stovetop instructions (however I would use my ingredient list below). Alternatively you can also cook everything in the Instant Pot instead of browning the meat on the stovetop. HOWEVER I don’t like to brown my meat in the IP because then you risk getting bits stuck to the bottom and then when you use the IP they “burn” the bottom and it will cause your IP to malfunction mid cook. I have had it happen before and then you are stuck with a half cooked recipe and nothing to do with it. However, its up to you! Two words. DO IT. The Ricotta is such a welcome addition to this dish. I also use Ricotta in my healthy low carb lasagna (click here to view). It is creamy and delicious. Have you ever put it on a pizza? If not, I order you to do so immediately! I used part skim and it tasted fantastic. I simply dollop it onto each serving and then put a dash of salt and pepper. Fantastico!! I hope you enjoy this dish as much as we did! Perfect for those chilly winter nights! 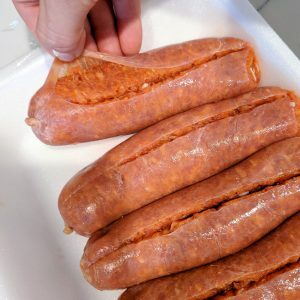 decase the sausage and pull into chunks. click for here how to decase sausage. 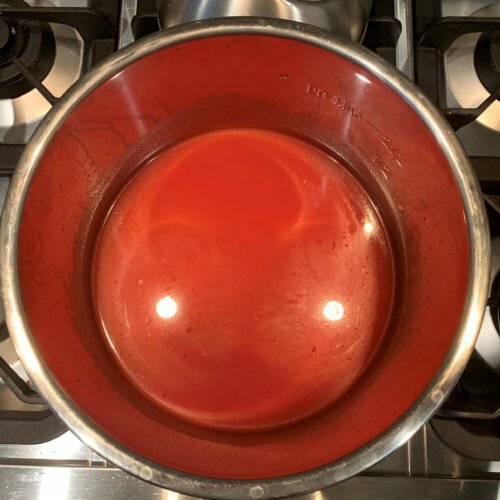 add chicken stock, tomato sauce and diced tomatoes to instant pot. stir. add rest of the ingredients (EXCEPT toppings & spinach) to instant pot. stir. remove bay leaves and add spinach. stir and let sit for 2 minutes. top with a tbsp of ricotta cheese, a dash of salt and pepper and enjoy!